One box contains 60 tablets. This is a 2 month supply. Take 1 tablet at bedtime. Each tablet contains: 3 mg Melatonin, 50 mg Zinc Orotate and 50 mcg Selenium. 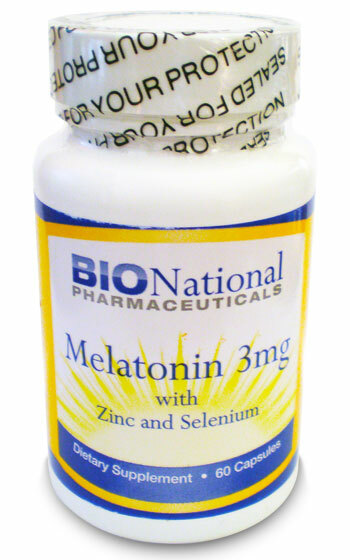 Buy Melatonin Zn Se ® Online from Bionational Pharmaceuticals the leading supplier of natural medicines.